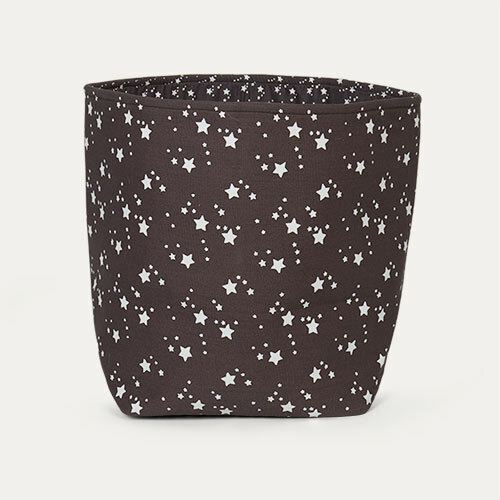 "This cute little basket is great for storing little bits and bobs!" 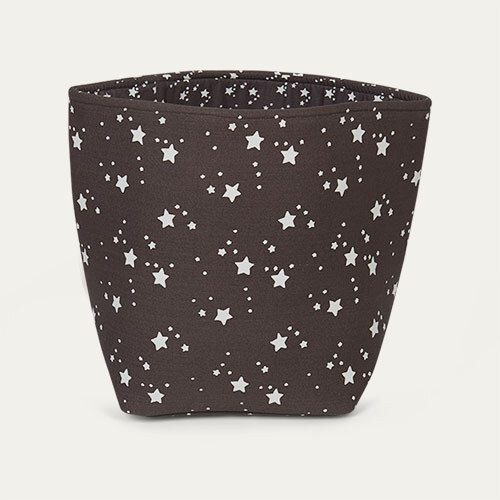 The Small Star Basket is a great storage solution perfect for kids' bedrooms and playrooms. Made from sturdy cotton, it's great for holding small toys or items that are often mislaid, like hairbands. Available in three sizes - buy one for a decorative touch or get the trio for a matching look.